Samih Elhage, President of Mobile Networks at Nokia, offered an update on the recently-announced corporate strategy, including plans for diversification. 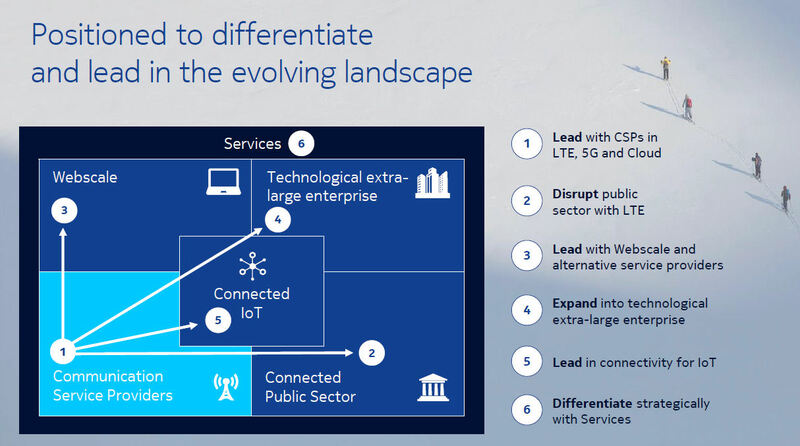 The conclusion we drew from the Nokia capital markets day was that Nokia was counting on the emergence of 5G to drive the investment conspicuously absent from the telecoms scene at the moment. Elhage was able to give that view a bit more nuance in a recent briefing, highlighting the opportunities for growth he believes remain available even prior to the arrival of 5G. At the capital markets day there was lots of talk of ‘attractive adjacencies’ – in other words areas outside of the main, stagnant, CSP market that Nokia thinks is can grab a bit of new business from. This strategy is similar to the one Ericsson has been promoting for some time but, as its Swedish rival has found, diversification is easier said than done. 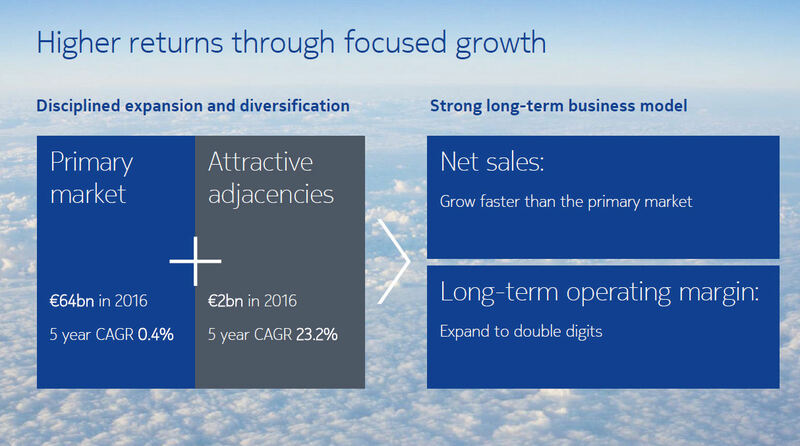 Nokia has highlighted an adjacency TAM of around €2 billion in 2016, with a forecasted CAGR of 23%, as opposed to less than 1% for its core market. It is to Nokia’s credit that it has kept that number relatively low as it would be easy to incorporate every part of vertical markets it thinks it might be able to sell into and come up with a huge number. Instead it has attempted to only quantify those bits it thinks it can realistically do business with. The thing about trying to diversify is that it’s hardly a vote of confidence in your core markets. 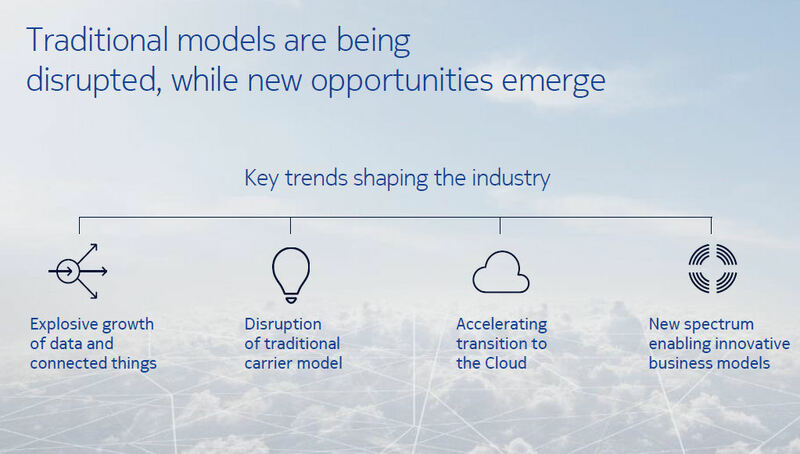 The underlying trends fuelling these new opportunities, as identified by Nokia, include the disruption of the traditional carrier model. Also strongly inferred in this strategy is the likelihood of Nokia competing with CSPs for business, which could get interesting. One other interesting point made by Elhage in response to a question from Telecoms.com was that, of the main benefits expected of 5G, higher data rates is probably the least significant, especially since the inevitable decimal increments of 4G will take us over 1Gbps anyway. The parallel development of IoT-friendly technologies such as NB-IoT will be big but he was especially excited by the opportunities presented by the very low latency promised by 5G. 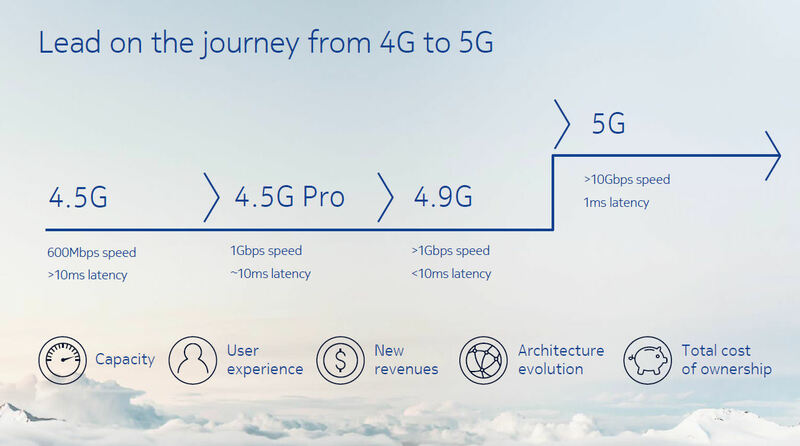 Whole new markets such as autonomous vehicles, remote healthcare, etc will potentially be created so that is the feature that most excites Elhage about 5G and the opportunity Nokia seems most keen to exploit.